JNTUH BTech first year regular, supplementary and BTech, BPharm II-II,III-II supplementary November, December exam results have been published on the official website. JNTUH results can be accessed from epayments.jntuh.ac.in/results/ and Jntuhresults.in. 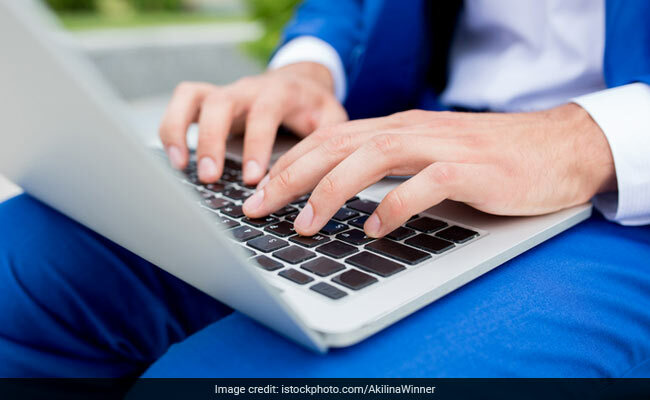 New Delhi: JNTUH BTech first year regular, supplementary and BTech, BPharm II-II,III-II supplementary November, December 2017 exam results have been published on the official website. 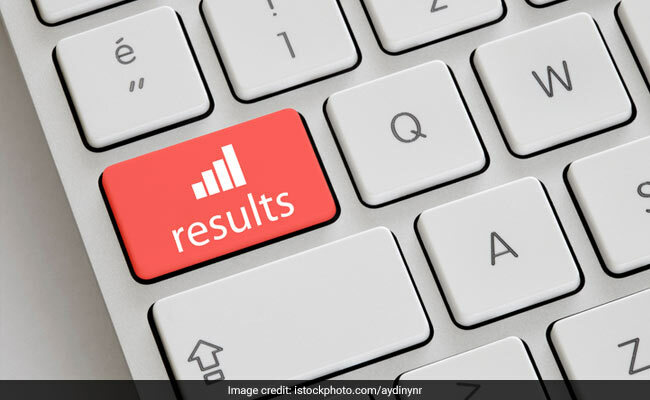 Jawaharlal Nehru Technological University Hyderabad (JNTUH) has declared these Bachelor of Technology (BTech) and Bachelor of Pharmacy (BPharm) results on the official results website of the varsity today. The results can be accessed from epayments.jntuh.ac.in/results/ and Jntuhresults.in. Due to large volume of users trying to login, as it happened earlier, the official results website may not respond when you try to access the results. JNTUH had declared the BTech/ BPharm (4-1) results on the official results website of the varsity on February first week. "BTech I year regular/supply and B.Tech/B.Pharmacy II-II,III-II supply all regulations nov/dec-2017 examinations results published," said a statement posted on the official website. Last date for applying for recounting/revaluation is March 2, 2018.